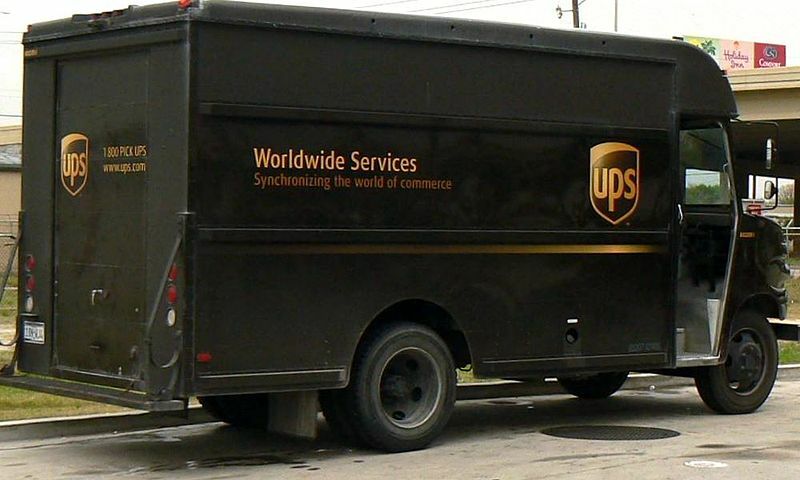 It may be something you’ve already noticed, but did you know that UPS trucks almost never turn left? The TV show Mythbusters even tested the idea, and found that the UPS approach was more fuel efficient. You can think of this as part of a larger trend of supply chains becoming more automated, where human guess-work and intuition is being removed from the equation. Increasingly, human intelligence is being reserved for the difficult one-off problems that automated “bots” cannot solve. And those automated bots are only getting smarter. In this case, they are successfully making UPS’s transportation practices more sustainable. As supply chain professionals, what are you doing to prepare your companies for the automated supply chains of the future? In the past we’ve covered how UPS has gone about developing new algorithms to optimize the classic traveling sales problem. Here’s another recent post about what UPS drivers can tel us about the automated future of work.